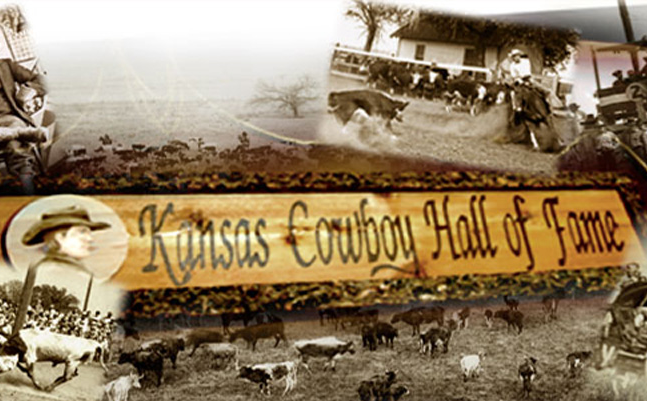 The Kansas Cowboy Hall Of Fame is seeking nominations for folks who epitomize its cowboy ideals of honesty and self-sufficiency. 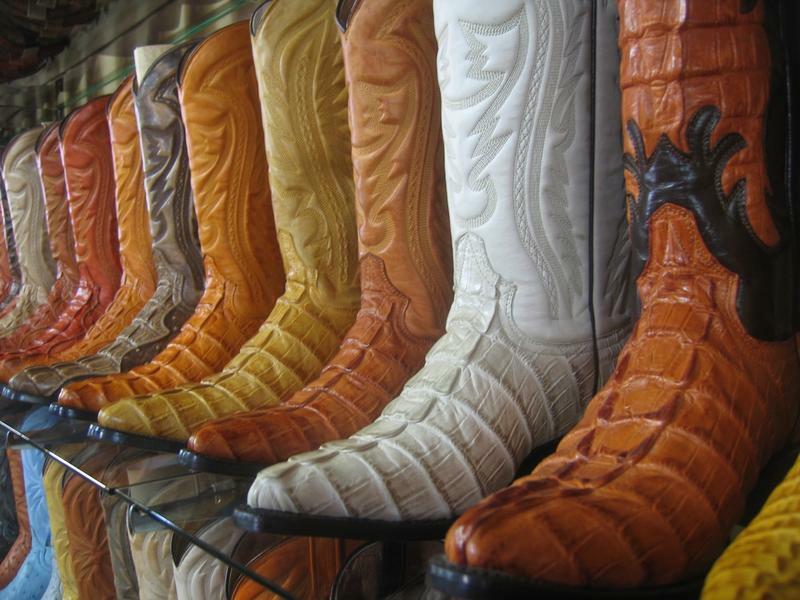 The hall of fame opened in 2002 at the Boot Hill Museum in Dodge City to recognize people who live the cowboy lifestyle and help preserve cowboy culture. 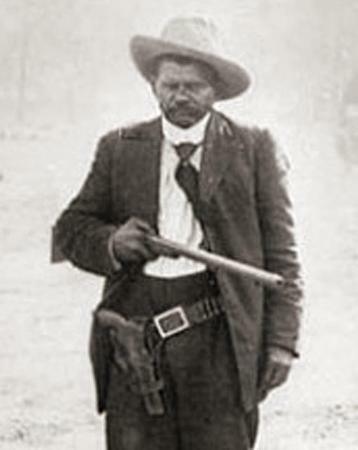 In the first 20 years following the Civil War, cowboys who drove cattle from Texas to railheads in Kansas, would improvise poems and songs as a means of fighting boredom on the trail. And that is how cowboy poetry was born. 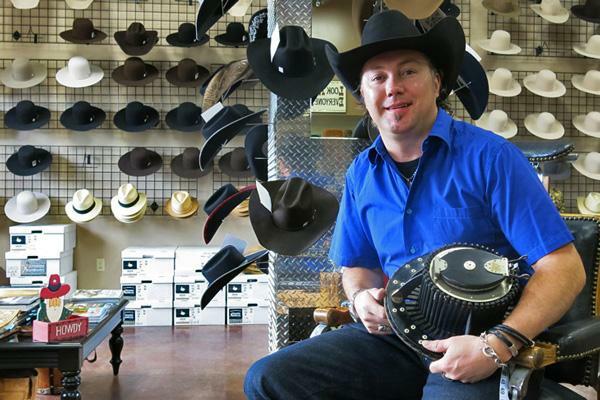 A new podcast called Cowboy Crossroads is helping to keep that rich tradition alive. Few baby boomers can flip through old photo albums without finding black and white pictures featuring themselves, siblings, and cousins as youngsters. 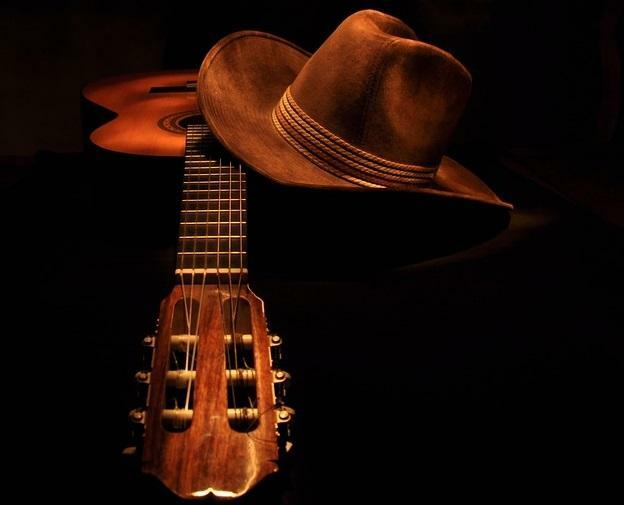 They often show off cowboy hats with stampede strings tied tight under their chins, fuzzy chaps, and belts holding plastic six shooters that fired red ribbons of firecracker-scented caps. Not many escaped that ache to ride the range on a stick horse or to rope sad-faced pups and kittens. Watching Roy Rogers, Gene Autry, and the Lone Ranger on those two-channel TVs fueled dreams and guided neighborhood shootouts. 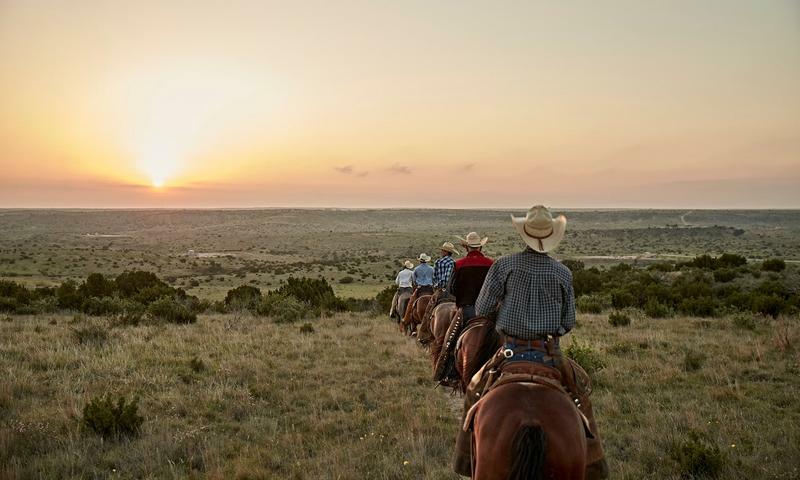 Last week in Clarendon, Texas, a crew of cowboys passed through town on a historic journey. The men were delivering pen pal mail to school children from Missouri to Texas. Their task was performed in the same way it would have been done over a hundred years ago. But the unique part, notes Amarillo.com, is the method by which they transported the letters. 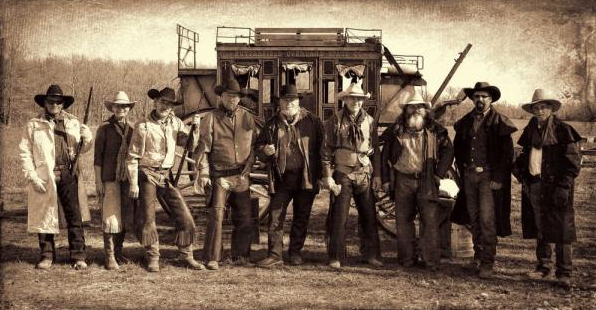 The cowboys made the journey in an authentic 1880 Butterfield Stagecoach. This was the coach’s swan song.